Somewhere there is a wrinkle. A sheet flips in a breeze. A hand brushes through the air. And with that, it is as if nothing has skipped or moved. Nothing jumped or caught. As if, in a linear manner, life has continued, straightforward, uninterrupted, right here. 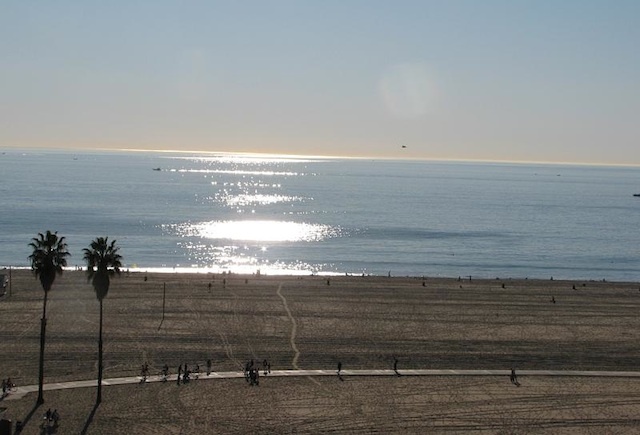 Right here, in Los Angeles, where I move past well-loved storefronts, across the green manicured lawns, along the crumbling sandy bluffs, and down the trafficked highways with ease, with a lengthy familiarity. 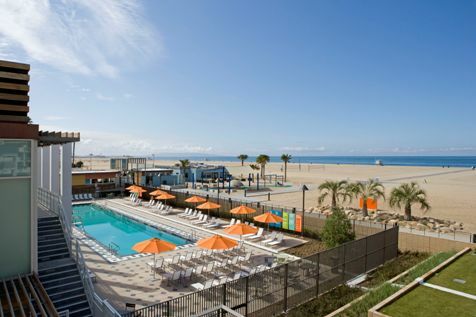 Here, on the age-old sands, I run, like I always have, along the Pacific, winding past Santa Monica to Venice and ending at Annenberg Beach House to swim in the pool tiled with designs I memorized when I was ten. The sea monster, the dolphin, the fish with the long purple scales. On a Saturday I eat in a house by the sea on a street corner I’ve passed, sat, and walked on for years. I slip into girls’ dinner, my seat still warm from when I last dined with my dearest friends, the conversation as intimate and as special. 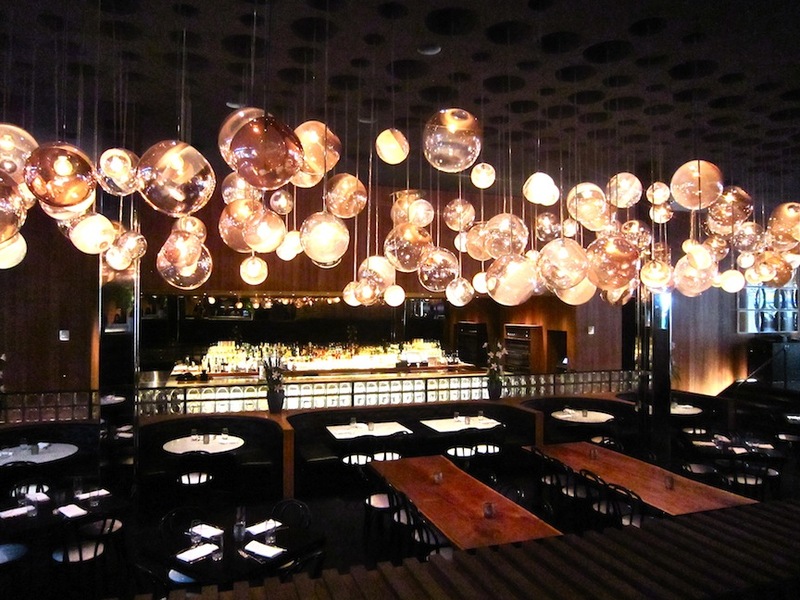 And when we move to the stylish Viceroy to meet another big group, I know each person in the crowd. But of course, I do, they’ve come for me. But how is that? Didn’t they hear? 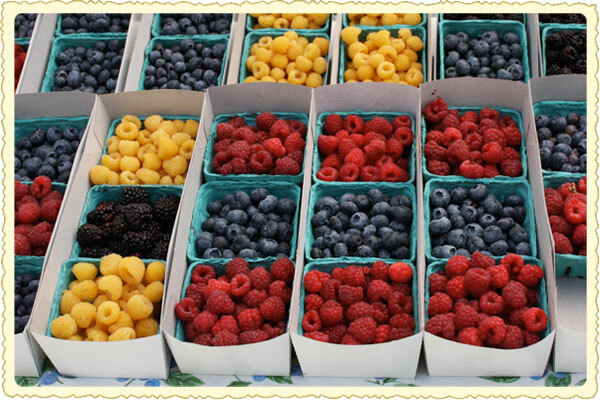 Another day, I stroll through the farmer’s market to buy kale, organic carrots, raspberries, and stone fruit. Over a pile of white peaches, I greet my preschool teacher and later, I weigh my plums next to my seventh grade humanities teacher. Bags full, I show my son the sidewalk where my name is stamped into the cement. Weekends are full of birthday parties for 5 year olds. A film premiere, a 40th celebration, a graduation party, a BBQ at my uncle’s house. Really? A full calendar of events? Somewhere under this wrinkle, I travel too. Off to New York, back in the book business, bumping into faces from 1994 or 2004. Breakfast at Balthazar, dinner at Prune. I slide next to friends from Washington DC, San Francisco, and Moscow as if we do this every year. After all, it’s not like we haven’t all been to BEA countless times over the years. At hotel Dream, I float through the lobby beneath the reflection from the pool, and can’t help but wonder if maybe it really is a hallucination. I’m certain that amidst the well-known sidewalks and faces, only I can sense the faint stir of free-fall, a small wind, a tiny rustle behind my ears, and a suppressed ache in my chest. Something fierce is missing, something is terribly amiss. Do they know? The friends in LA, the friends in the book world, the people inviting us to all these events? Do they know that I have a whole parallel life at the edge of the Arctic circle, on a distant part of the planet? Do they know that I don’t actually live here and haven’t in ten years? That I’ve resided overseas for SIX consecutive years, in three different countries, in a totally strange and alternate life? Do they know that home too was the dusty streets in southeast Turkey and the city where I gave birth to our son and the convoluted underground pathways of the Moscow metro where I donned fur and fuzzy hats. Do they know that now I have a house by the sea in Iceland? 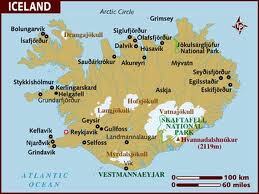 It’s there, in Reykjavik, where all my possessions are kept, and more importantly, where my husband has stayed. That’s where we have schools and routines and offices and. . . Well, my life. There’s nothing as magically magnificent as the moment I first see that particular glow of light in southern California, the cool smell of the sea against the warm air, the total familiarity of a place full of dear, dear old friends and family and a new baby that looks just like my own, that hold a place in my heart. When I chase after my child or tilt my head back in the sun, I can almost exist wholly here, in Los Angeles, in this parallel world. I can almost pretend it has always been like this and there is nothing but here. But after the blinding glare of the sun makes me squint or I catch up with my run-away child, I hear the wind and feel the pull, the ache in my chest. Home is with my mister. Home is a place where all four of us are together, be it moving around the globe or setting up our little space in a country with an indecipherable language that I’ll never master. I love my sisters, my family, my Pacific Ocean, my LA. I love it something fierce. But, it’s time to unfold the sheet, smooth out the wrinkle, and go back. All I can do is hope that my LA world doesn’t find out. That no one tells them my secret. That no one lets on about my other life. Then, maybe when I come back to visit next time they’ll let me slide right back in. As if I never left. 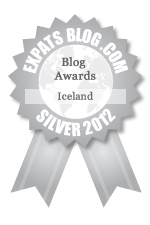 This entry was posted in expat, expatriate, Foreign Service, Holidays, Iceland, Pacific Palisades, Summer, trailing spouse, Uncategorized and tagged Dream Hotel, expat, Farmers Market, holiday, Iceland, Parenting, Summer, Viceroy. Bookmark the permalink. What an absolute great post!! You captured something I feel and have not yet found the words to describe! Thank you!